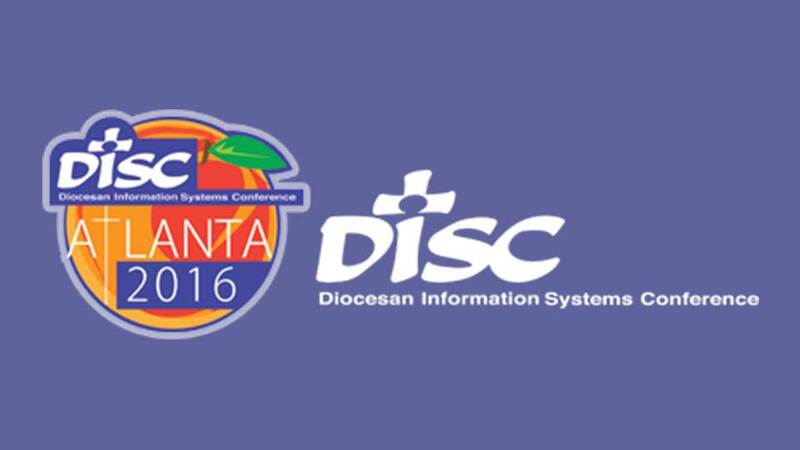 Join Solartis June 22-25, 2016 at the DISC Conference in Atlanta, GA. The conference, organized by Diocesan Information Systems, will feature a variety of keynote presentations, workshops and more. We will be on hand to demonstrate their unique solutions for Risk Managers provided by the Solartis Risk and Policy Manager™. Would you like to get a hands on demo? Contact us and schedule an appointment today We look forward to seeing you at DISC 2016!